ALWAYS CLEAN = ALWAYS SATISFIED! Sealing your pavers protects them and increases their life expectancy. 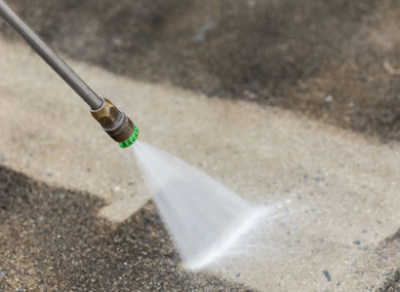 Professional commercial and residential pressure washing you can trust. Enjoy the outdoors with screen enclosures that protect you from bugs or debris. 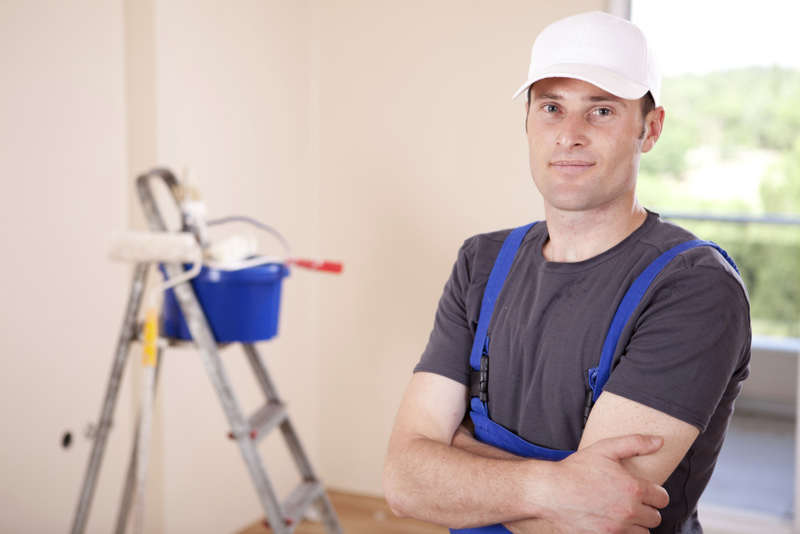 "I cant tell you how fortunate I am to have James doing work for me. He always gets the jobs done and on time. His work is always top of the line. So thank you James for your hard work and dedication. Thank you Always Clean Washing." 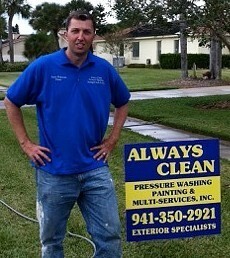 "James and his crew at Always Clean always do a great job pressure washing our driveway, porches and sidewalks. They did a great job painting our house, doing it well without making a mess and they finished it quickly. 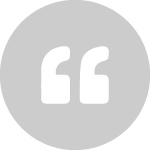 The price has always been fair, they show up promptly when they promise to, and the work is always done very well. 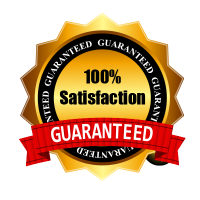 I enthusiastically recommend Always Clean for any kind of work around the property. 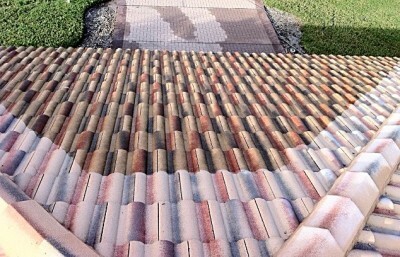 We specialize in Roof Cleaning, Paver Sealing, Exterior Painting, Pressure Wash, Patio Rescreening and numerous other services. Proudly Serving Sarasota, Bradenton, and Venice Communities, Residential & Commercial.